Frontispiece from Lydia Child’s 1833 political tract, An Appeal in Favor of That Class of Americans Called Africans. Every year schoolchildren learn “The New-England Boy’s Song about Thanksgiving Day,” with its well-known first line, “Over the river, and through the wood / To grandfather’s house we go.” Yet most Americans probably don’t realize that the poem’s author, Lydia Maria Francis Child, was famous during her lifetime as a novelist, historian, children’s literature editor, journalist, and (above all) author of antislavery fiction and essays. In 1826, after publishing two moderately successful historical novels, she founded and edited the popular bimonthly Juvenile Miscellany, one of the first American periodicals aimed at children. Seven years later, she issued An Appeal in Favor of That Class of Americans Called Africans, a tract that motivated many of its readers (including Boston lawyer Wendell Phillips and future Massachusetts senator Charles Sumner) to join the abolitionist cause. But the booklet’s unstinting arguments in favor of full citizenship for African Americans—and particularly the author’s support of interracial marriage—caused many of the readers of her children’s magazine to cancel their subscriptions, resulting in its bankruptcy. 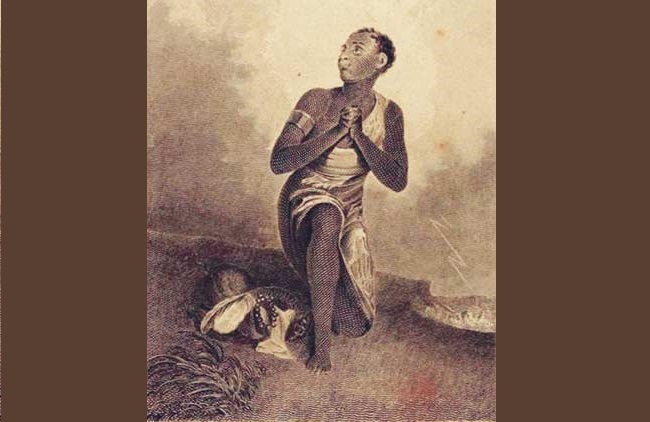 This setback did not discourage her in the least, however, and she continued to write antislavery fiction and essays alongside her other work for the next forty years. (Story of the Week readers may recall that Child edited Harriet Ann Jacob’s Incidents in the Life of a Slave Girl in 1860–61, and for more than a century most people, including scholars, assumed that she had written it.) In 1840 she and her husband became the founding co-editors of The National Anti-Slavery Standard, the official weekly newspaper of the American Anti-Slavery Society. In 1843, just before she ended her tenure at the Standard, she wrote the ironically titled “Slavery’s Pleasant Homes” for The Liberty Bell, an annual gift book published by abolitionist William Lloyd Garrison. 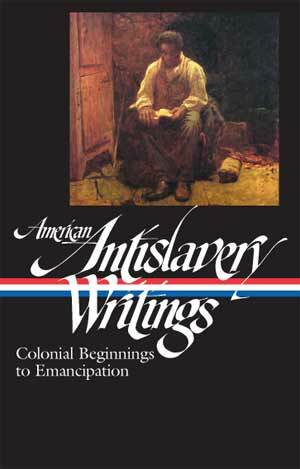 “An intricate work of fiction, it is at once a love story and a murder mystery,” writes James G. Basker in his introductory note for “Slavery’s Pleasant Homes,” included in last year’s Library of America anthology of antislavery writings. The story’s emotional impact is intensified by the complex relationships of the slaves Rosa and George to their owners. Rosa’s mother is the “foster-mother” of Rosa’s future mistress, Marion, and the two girls had been raised almost as if they were sisters, while George is actually the half-brother of his master, Frederic. Note: The epigraph is an excerpt from “The Yankee Girl” (1835), by John Greenleaf Whittier. When Frederic Dalcho brought his young bride from New-Orleans to her Georgian home, there were great demonstra¬tions of joy among the slaves of the establishment. . . . If you don't see the full selection below, click here (PDF) or click here (Google Docs) to read it—free!